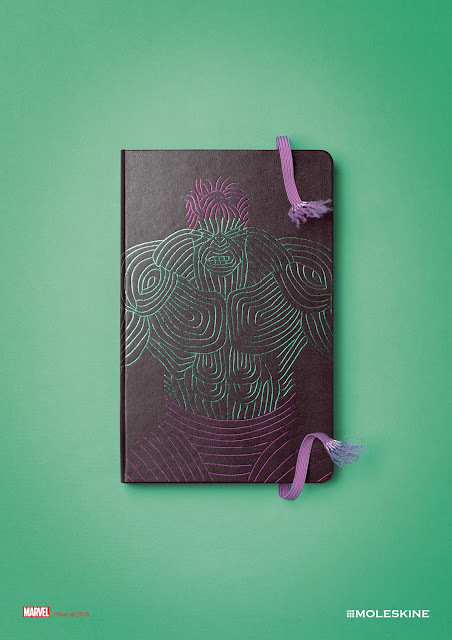 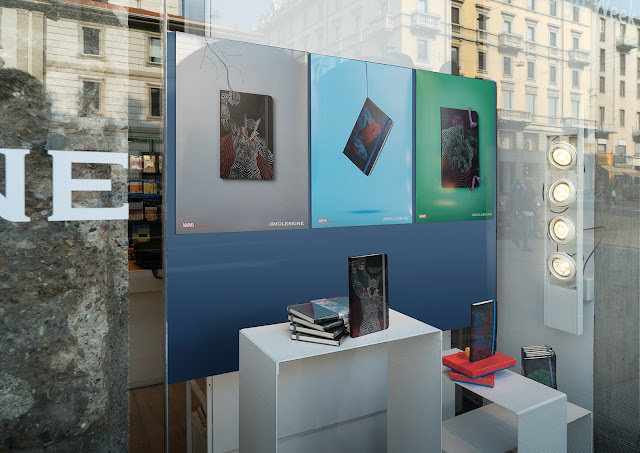 Leo Burnett Italy have created limited edition Moleskine notebooks adorned with Marvel characters “Hulk”, “Spider-Man” and “Thor”. 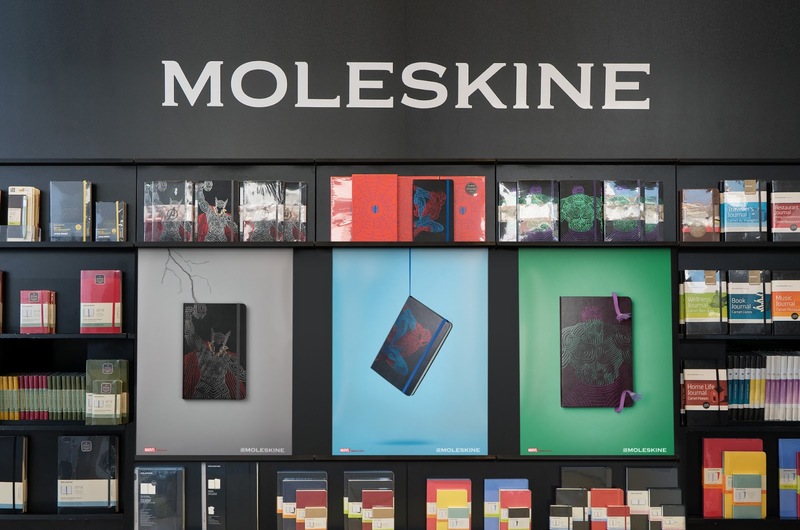 Heir to the legendary notebooks used by artists and thinkers for over two centuries, the Moleskine notebook is a canvas for personal expression - even when it mingles with the earth's mightiest heroes. 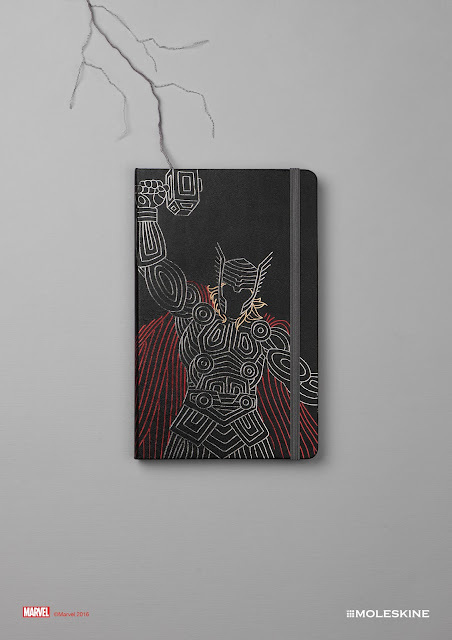 The latest example is the Avengers Limited Edition collection: a personal homage to Marvel heroes with original metallic freehand designs debossed on the covers. 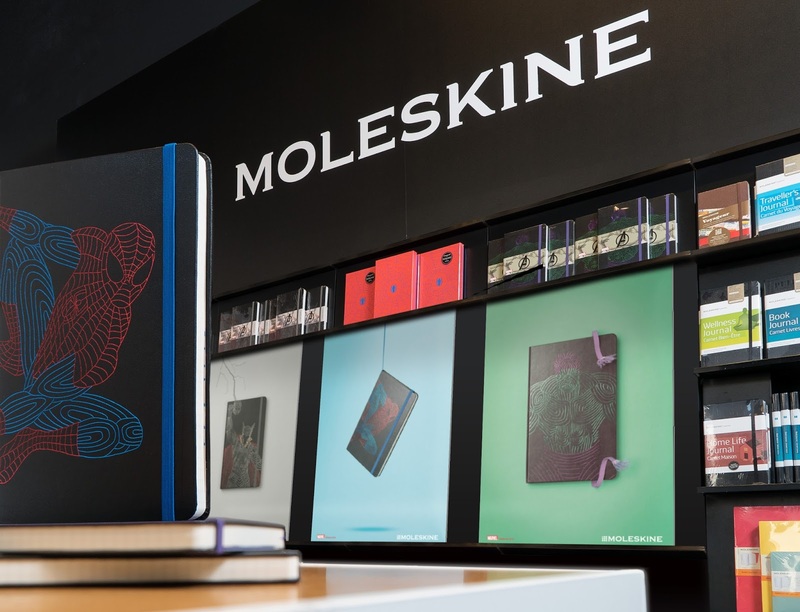 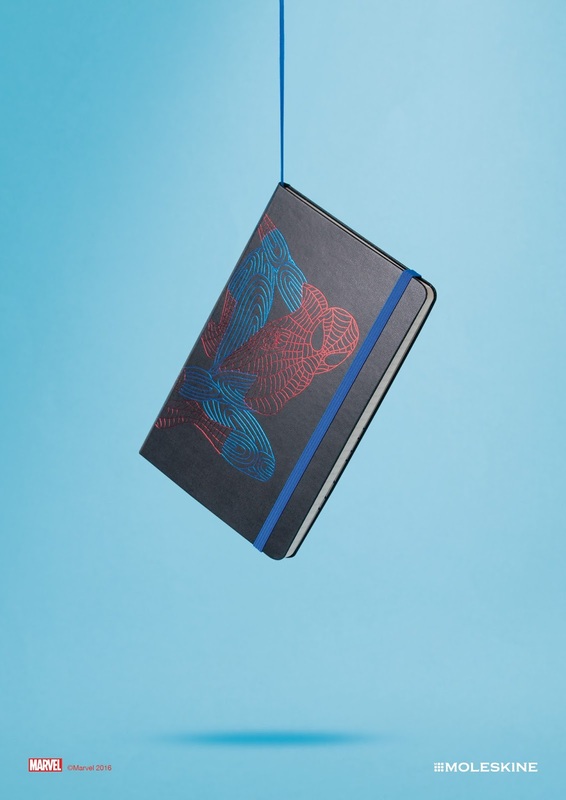 Released in Moleskine stores, with a little help from Leo Burnett Italy, the Moleskine Avengers Limited Edition is a tribute to the unlimited power of imagination. A small reminder that before becoming our favorite icons or movies, superheroes take their first steps as sketches on paper.